The food delivery company supports 5,000 jobs across the island-nation. Deliveroo has added over SG$300 million in revenue to the Singapore economy, according to a new report by Capital Economics. 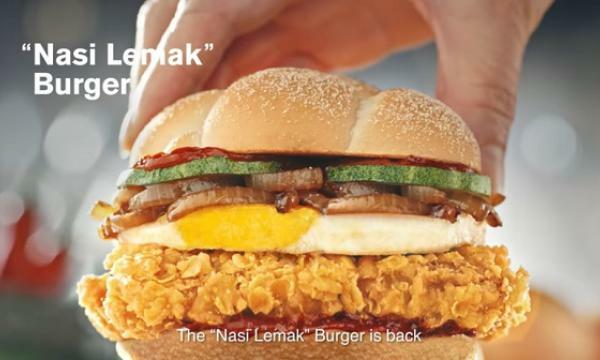 From November 2017 to 2018, the food delivery company’s operations specifically added SG$302.7 million (GBP 170 million) in additional value, in the form of increased revenue, to the Singapore economy and supports SG$49.3 million (GBP 27.7 million) in tax revenue. Globally, it generated SG$5.3 billion (GBP 3 billion) in additional revenue across markets in which the company operates. The research examined increased revenues received by restaurants and their suppliers, the spending of Deliveroo riders and employees, the spending by Deliveroo on its suppliers, and the tax generated by Deliveroo’s operations. Within the food and beverage industry, the report noted that Deliveroo supported an additional 4,700 jobs and generated SG$213.7 million (GBP 120 million) in additional revenue. Overall, Deliveroo supports 5,000 jobs across the island-nation’s economy, which include jobs in businesses that employees and riders spend their wages, Deliveroo’s supply chain, its partner restaurants and their respective supply chains. Globally, Deliveroo generates work opportunities for 67,000 across its 14 markets, which is on top of the 130,000-strong rider base. It also supports 59,000 additional jobs and generates SG$3.8 billion (GBP 2.1 billion) in additional revenue in the restaurant sector. By 2020, it is projected that Deliveroo’s operations would support an estimated 200,000 jobs and SG$7.1 billion (GBP 4 billion) of economic output globally based on its current growth rate. Provided Deliveroo were to continue to grow at the same rate as it is today, the Capital Economics report estimates that it would support somewhere in the region of 13,000 jobs and SG$284.8 million (GBP 160 million) of economic output in Singapore by 2020. 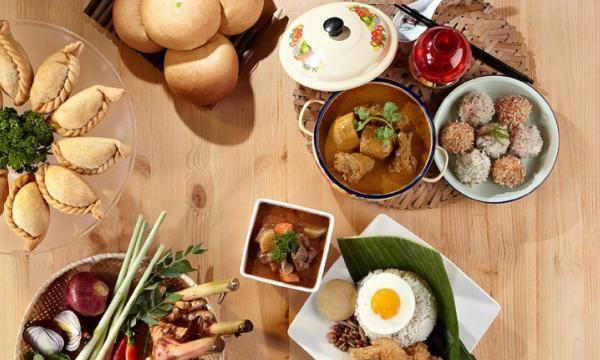 Deliveroo Singapore currently partners with 4,500 restaurants and 6,000 riders and has three Editions sites, including its latest Deliveroo Food Market at ALICE@MEDIAPOLIS. The food delivery company previously said it would add 5,000 restaurant partners and another 2,000 riders by the end of 2019. “The figures are (a) testament to the value that Deliveroo brings not only to our restaurant partners, which on average see revenue increases of up to 30% since joining our platform, but to our customers, riders and the local economy as a whole. 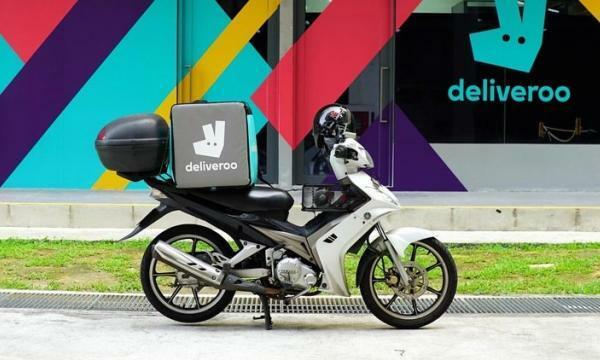 We’re looking to expand even further this year as market demand continues to grow,” Deliveroo Singapore general manager Siddharth Shanker said.